Users can receive data sent from LinkRay™ transmitters by using their smartphone’s camera. Information can be downloaded and displayed in the user’s native language, augmenting visitor experiences in spaces such as museums and galleries, as well as in retail environments. 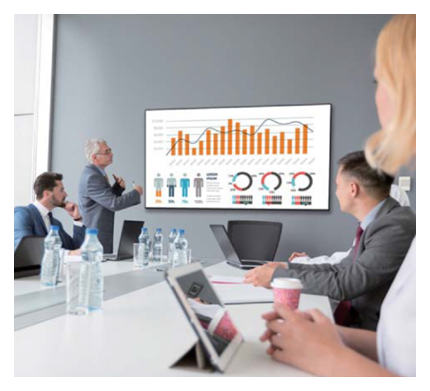 Watch how Linkray™ technology turns signage displays into 1-2-1 marketing tools. 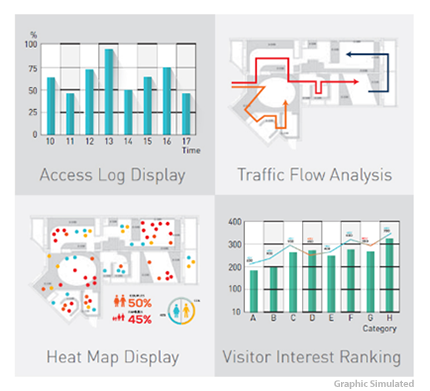 With LinkRay™ analytics you can see who interacted with which products, as well as any purchase or promotional outcome. When combined with Panasonic’s fisheye camera you can even pin-point exact footage of customer/product interactions for a more personal and in-depth analysis. 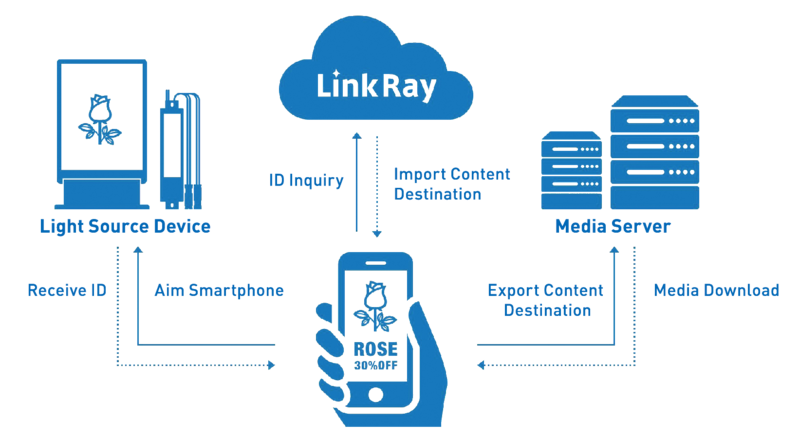 Panasonic provides a dedicated LinkRay™ Solution app for iOS/Android™. Users can download it to supported smartphones and tablets for free. Panasonic also provides an SDK (Software Development Kit) that enables collaboration with third-party app developers.